Retirees who rely on income from tax-deferred annuities may be affected by changes to tax rates, brackets, deductions, and exemptions. Here, we’ll share a general overview of how qualified and non-qualified annuities are taxed along with some considerations for helping your clients to manage their investments. Misconceptions about annuities aren’t uncommon. While some annuities are often promoted as being tax-deferred, it should never be implied that these investments are a way for retirees to avoid paying taxes all together. Once an investor begins withdrawing earnings or lump sum distributions from an annuity, a portion of those withdrawals will be taxed as regular income based on how the annuity was structured to begin with. Investment gains on fixed or variable annuities over and above the initial contributions must be withdrawn first, and those earnings are considered taxable income. Once investors begin withdrawing from their cost basis, the income is generally not considered taxable.2 Qualified and non-qualified annuity payouts are taxed differently, however. Owners of non-qualified annuities that are funded with after-tax contributions will owe income tax on only a portion of their withdrawals because the initial principal used to fund the account is considered a return of capital that was already taxed. As the saying goes, only two things in life are certain: death and taxes. While paying taxes is certainly unavoidable, you can help your clients plan a strategy that allows them to keep more of their savings. Annuities continue to be an important part of an investment portfolio, especially for those who are highly risk-averse and want a form of guaranteed income in retirement with downside protection and upside potential. Tax rules can be just as varied as the types of annuities and structures available. For example, you may want to check out the comparison between buffer versus floor annuities in our helpful guide below. 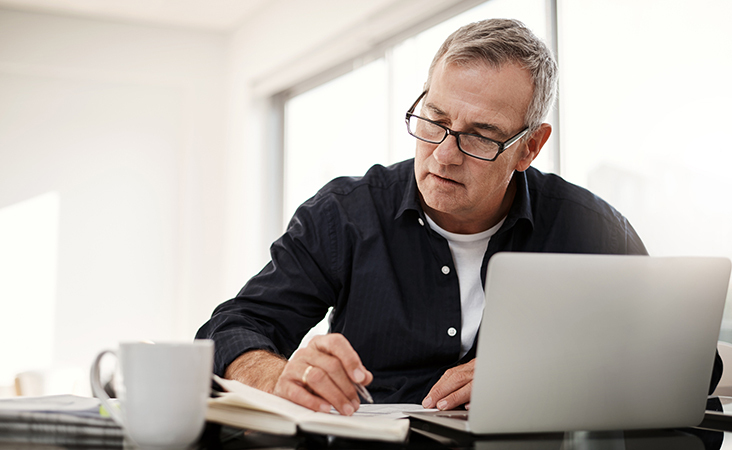 No matter which types of annuities your clients choose, encourage them to work with a reputable tax advisor to determine their unique needs.